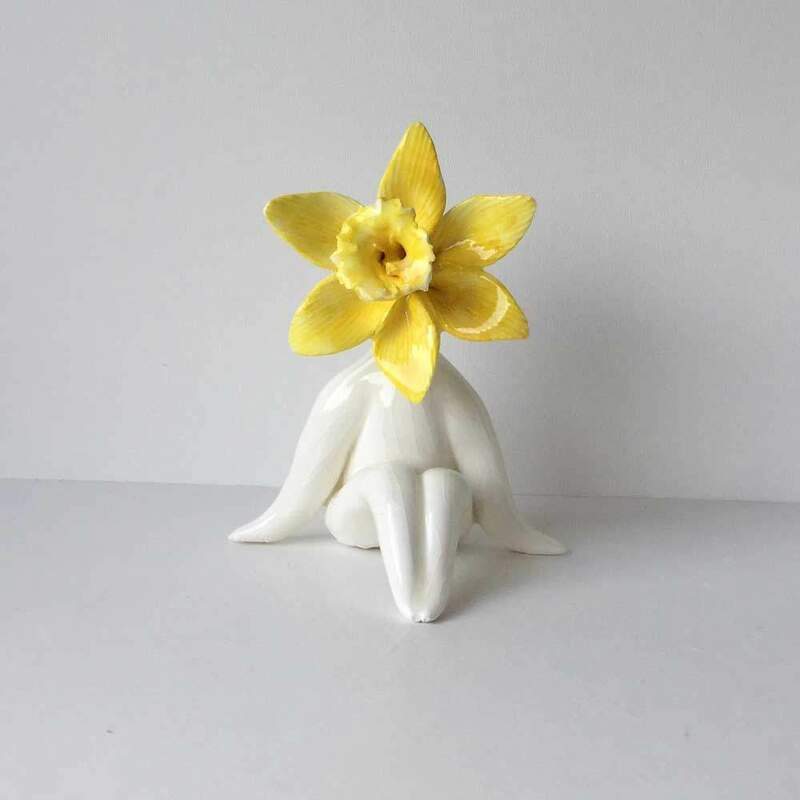 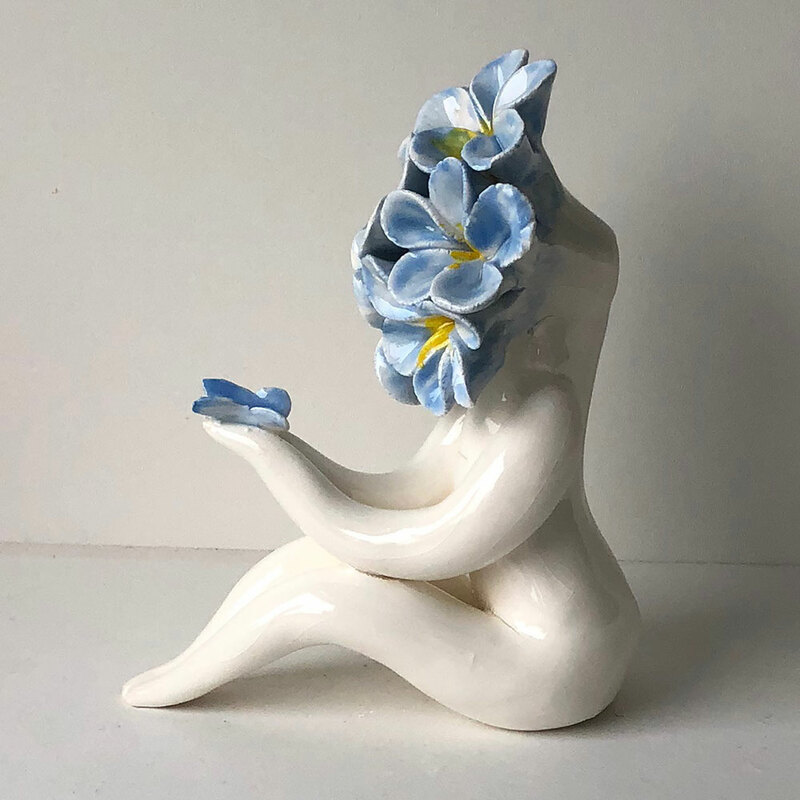 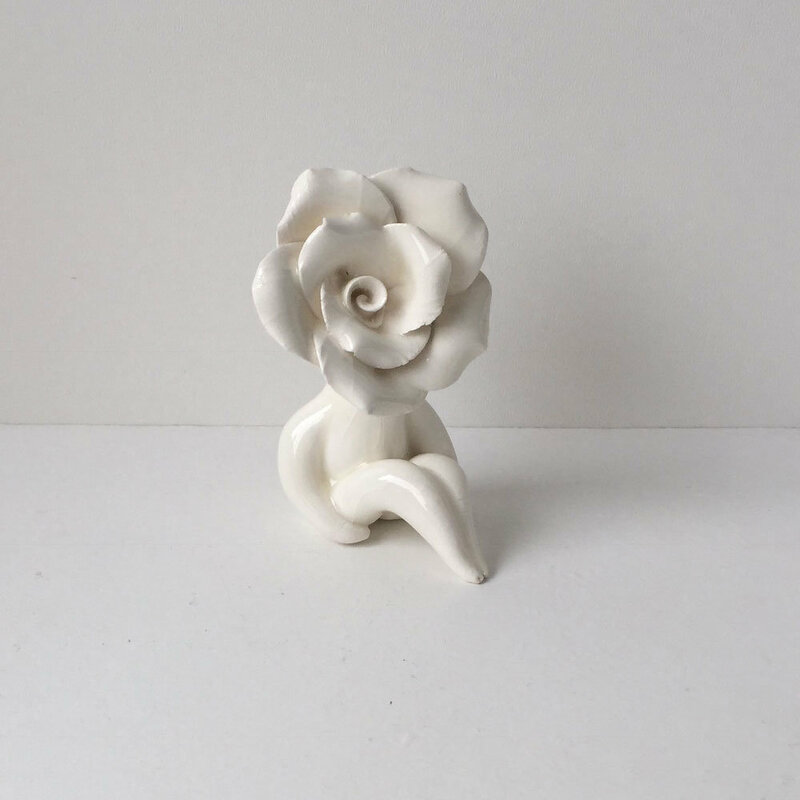 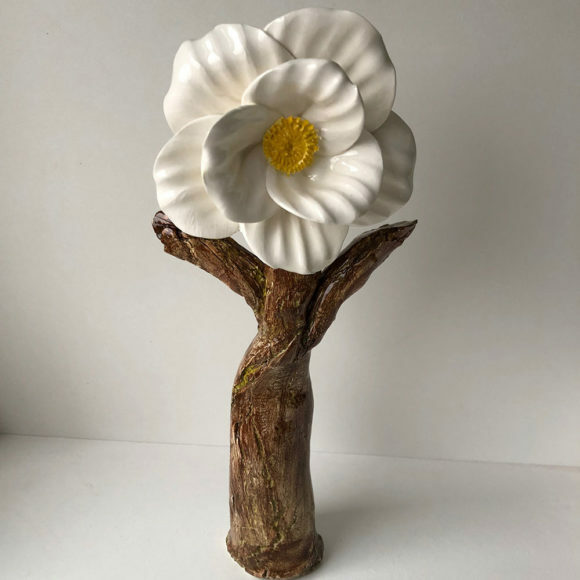 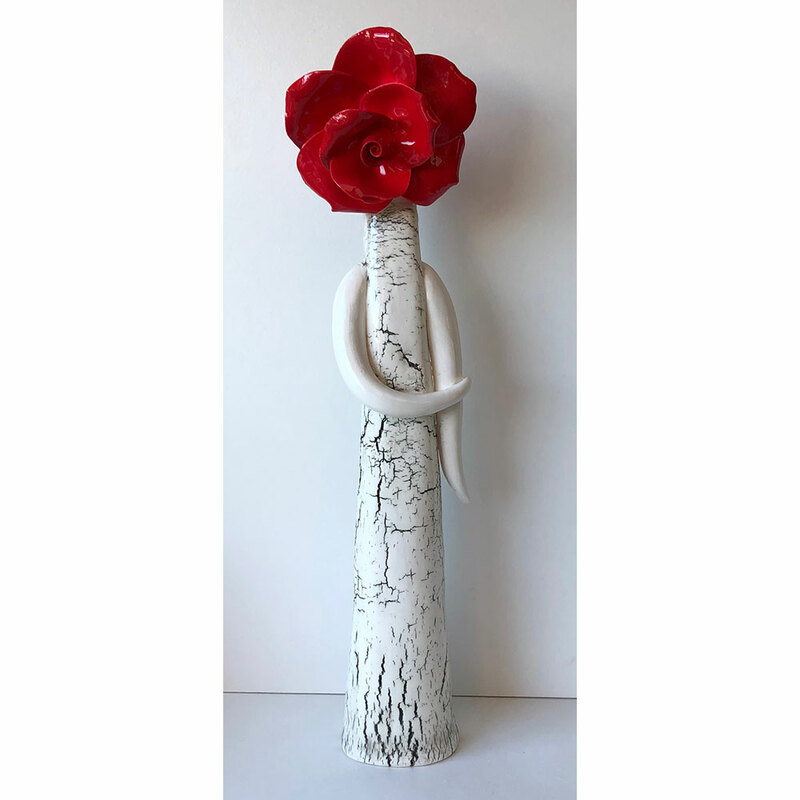 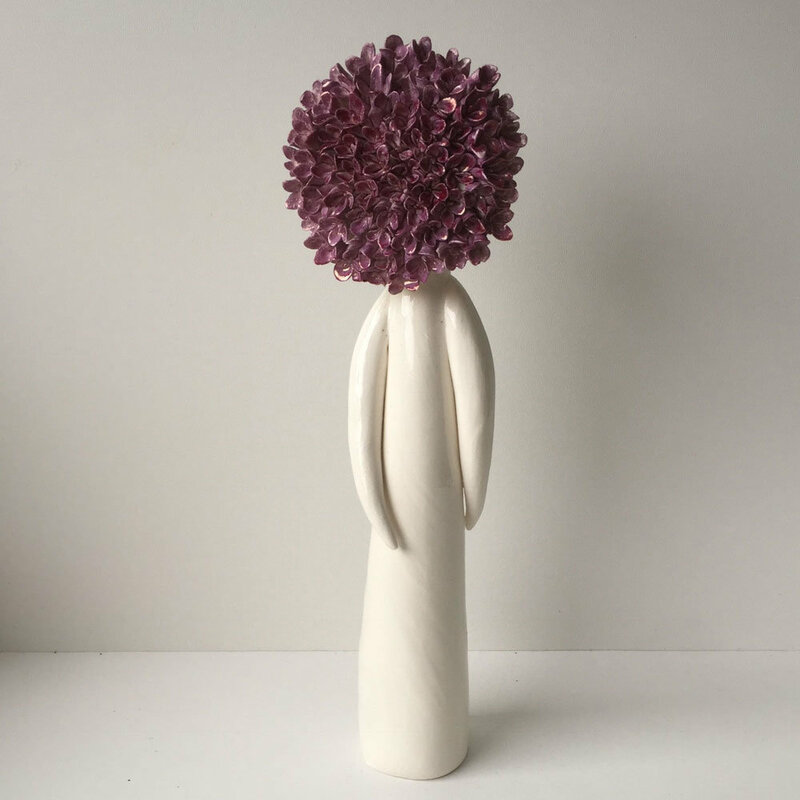 Anemone Tree Lady is handmade in porcelain clay with underglaze colour an glazed. 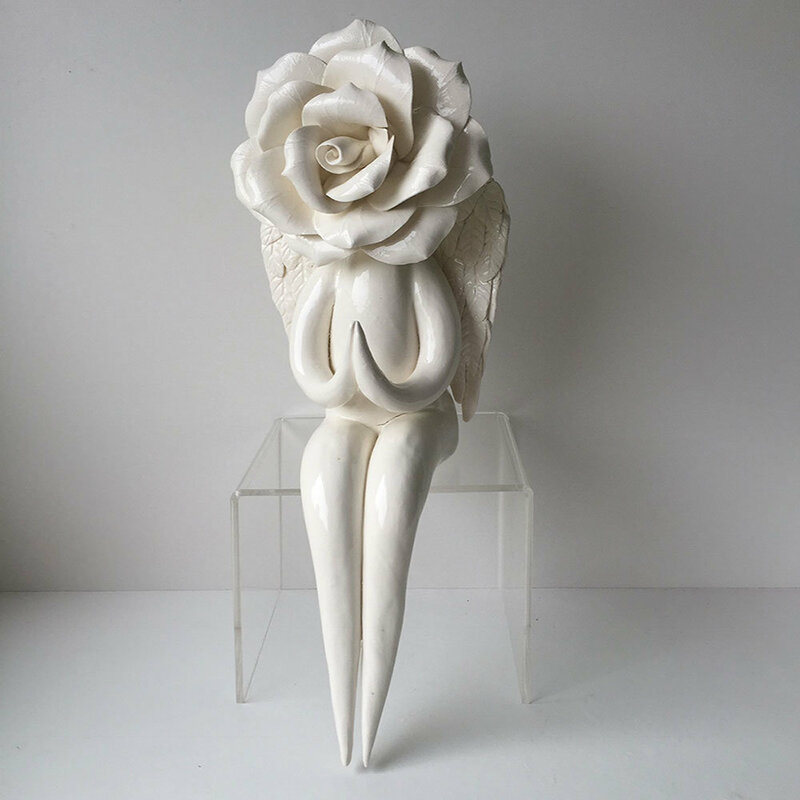 Sculpture is 29cm high and 12cm wide. 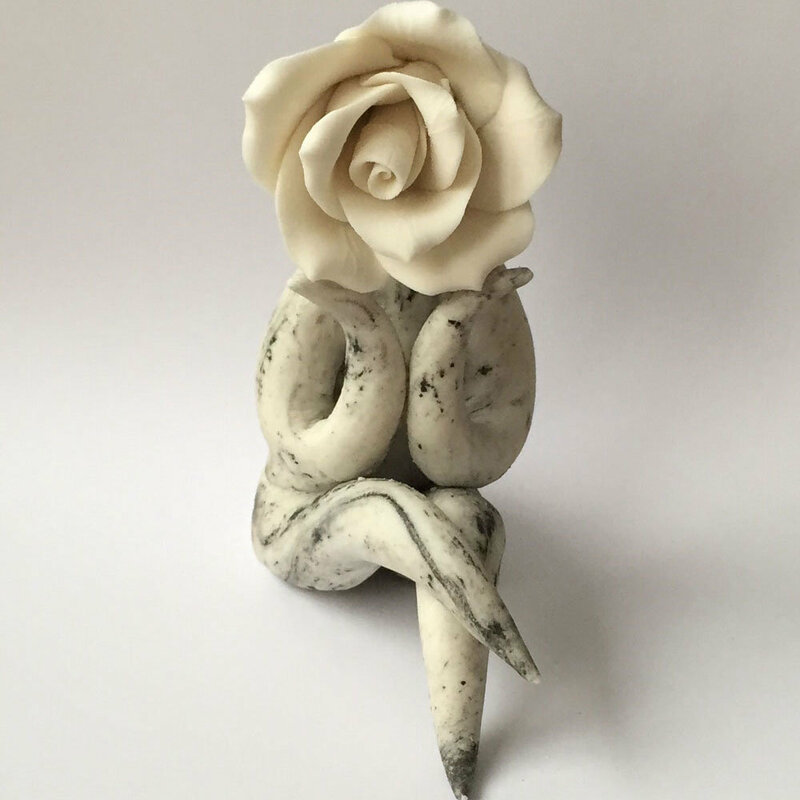 Contact me if you wish to purchase more than one sculpture and I will work out the costs.